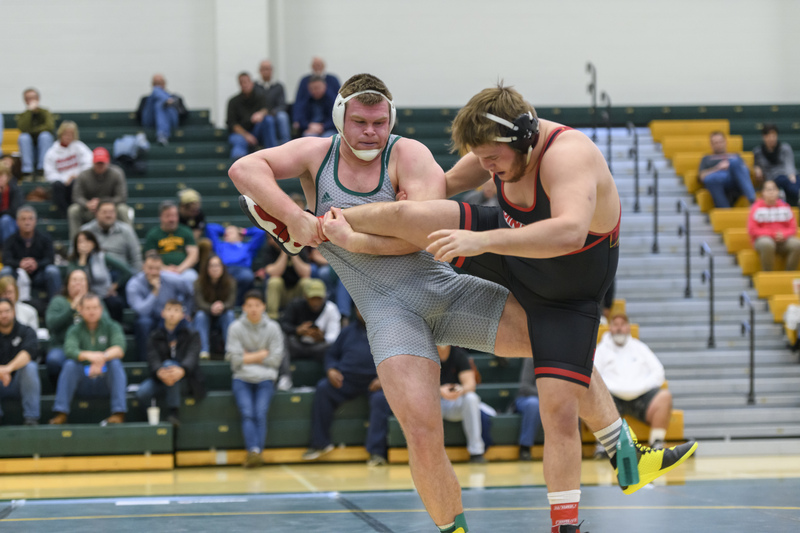 “I started wrestling when I was six years old, and I’ve been doing it ever since,” said redshirt senior Matthew Voss. “I would be wrestling around with my little brother in the house and my dad asked us if we wanted to try to actually wrestle [and] we said ‘Sure,’ so good and young, and it worked out,” he continued. 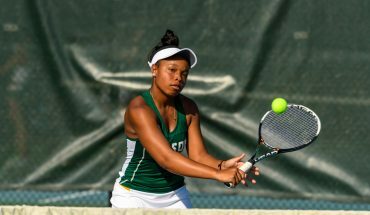 Voss grew up playing a variety of sports including baseball, football, a little bit of basketball and soccer. While wrestling was his favorite sport growing up, soccer was a close second. As of Feb. 8, Voss leads the team with a career-high 26 wins, with several meets left in the season. 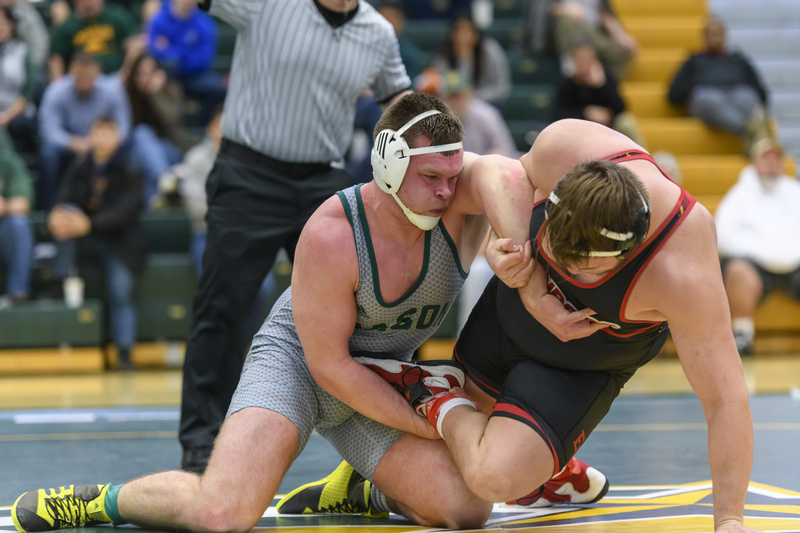 While the team finished the season with three victories against conference opponents, grabbing the most wins against their Eastern Wrestling League opponents since they joined the league in 2013-2014, Voss finished with a 6-0 dual record against conference opponents this season. He was ranked No. 12 at heavyweight in the first NCAA Division I Coaches’ Rankings. The final Coaches’ Panel Rankings will be part of the selection process to determine the qualifiers for the 2019 NCAA Division I Wrestling Championships that will be held March 21-23 at PPG Paints Arena in Pittsburgh, Pennsylvania. Voss qualified for the NCAA Division I Championships last year while going 24-13 with six falls, five major decisions and seven decisions. 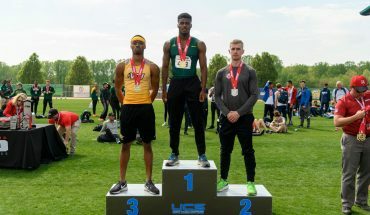 Voss, who is double majoring in communication and religious studies, has high goals set for both the academic and athletic end of his collegiate career. 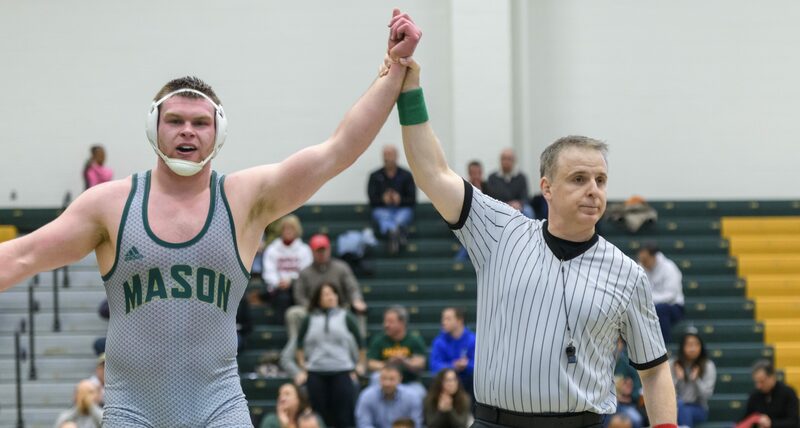 Mason hosts the EWL Championships on March 9 in EagleBank Arena.